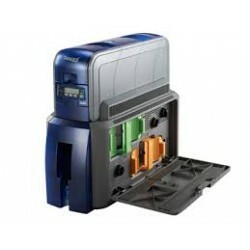 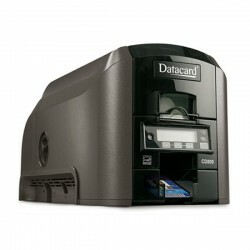 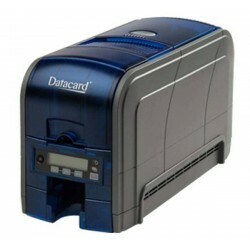 Printer Datacard Terdapat 7 produk. 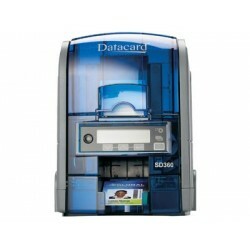 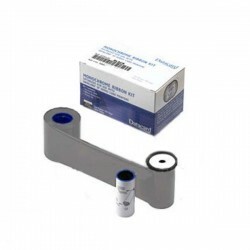 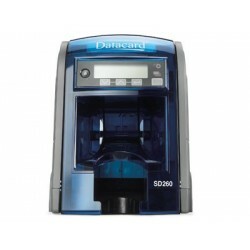 Datacard 532000-006 ID Card Printer Ribbon Mono Silver, Mono Silver, 1500 images. 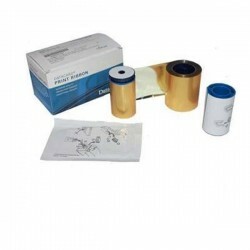 Datacard 532000-007 ID Card Printer Ribbon Mono Gold, Gold Graphics Monochrome Ribbon Kit includes one ribbon.